Brandywine Conservancy & Museum of Art is hosting the next event in their Stewardship Series on bird migration on April 2nd in Chadds Ford, PA. Birds migrate by the billions in spring and fall, flying between their summer breeding grounds and winter ranges. We have many opportunities to enjoy colorful songbirds, soaring raptors, and graceful shorebirds as they pass through our region or stay to nest. 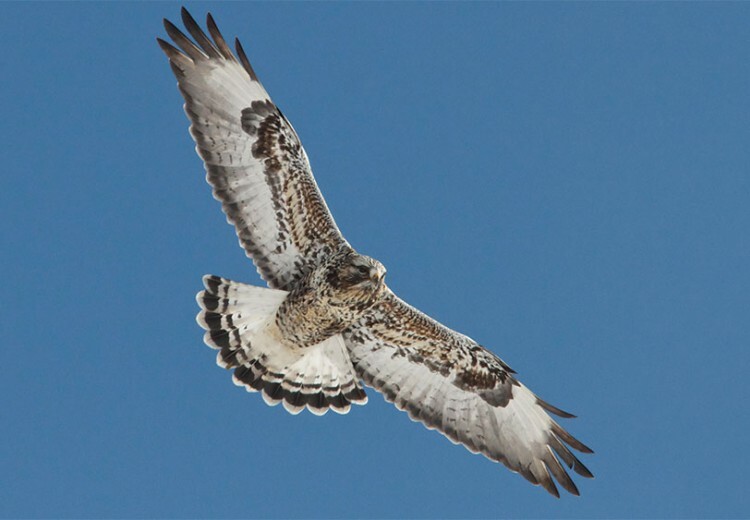 At this multi-faceted program, learn: why and how birds migrate; the latest research on hawk migration—and some enduring mysteries; where to see birds during migration seasons; how you as a “citizen scientist” can add to our knowledge about bird migration. Laurie Goodrich, Ph.D., Sarkis Acopian Director of Conservation Science, Hawk Mountain Sanctuary, the renowned raptor research center in Berks County, PA. Dr. Goodrich has coordinated Hawk Mountain’s annual migration count for more than 30 years, and has conducted research on both raptors and songbirds. Holly Merker, Environmental Educator Birding Instructor; Pennsylvania eBird Lead Data Reviewer. Ms. Merker teaches watershed ecology to school students, leads birding tours and is a volunteer migration counter at Hawk Mountain.